We’re not the oldest university in Australia, but in just over 50 years we’ve grown to be the biggest university in the country. And despite having a reputation for being a bit of an upstart, we’re also one of the most respected, both locally and internationally. 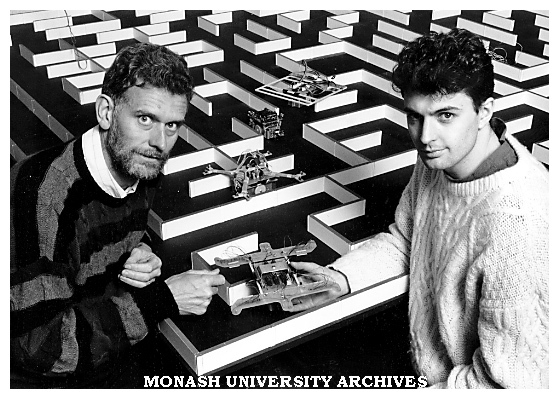 You can find out more about Monash University’s IT journey, the highlights and milestones, and the people who’ve helped to shape us along the way, at our 25 year website. Monash University was established in 1958. When our first students began their studies at our foundation campus in Clayton in 1961, we became the first university established in the state of Victoria in over 100 years. 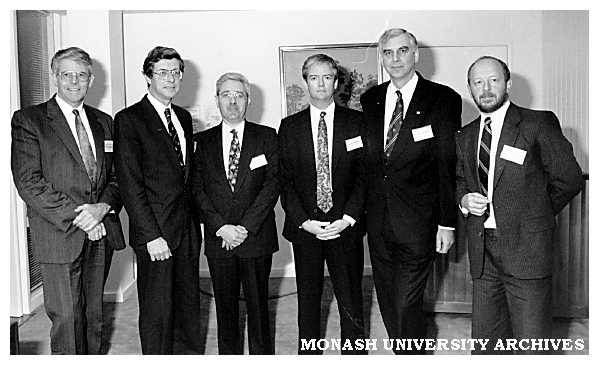 Meanwhile, in 1999, Monash University was invited to be a founding member of the Group of Eight (Go8) – a coalition of Australia's most prestigious research-intensive universities. To this day, we are the only Go8 university to have a stand-alone IT faculty.